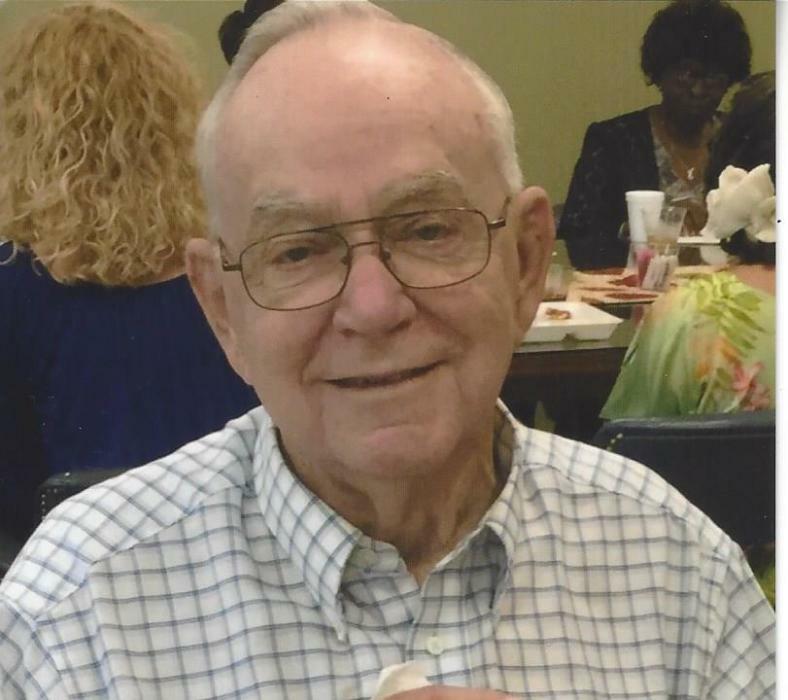 Ralph R. Herring, 78 of Gainesville passed away Tuesday January 22, 2019 at his residence. Mr. Herring was born September 23, 1940 in Mobile, AL, to the late Rudolph and Evelyn Motes Herring. He retired with 19 years’ service, as a manager at Lowe’s Home Improvement. Mr. Herring was a member of Atlanta Road Church of Christ and volunteered as a guest speaker at The Guest House and Senior Center. Survivors include his son, Mike Herring (Beth) of Bowdon, GA; daughter Tracy Baron (Mike) of Jefferson, GA; grandchildren, Jeremy Herring, Kaitlyn Herring, and Holly Baron; and sister, Barbara Davis of Phenix City, AL. Funeral services will be held at 2:00 p.m. Sunday January 27, 2019 at Atlanta Road Church of Christ. Ted Garner will officiate. Interment will be in New Hope Baptist Church Cemetery, Bertha Community of Dale County, AL. The family will receive friends at the funeral home Saturday January 26, 2019 from 2:00-5:00 p.m. In lieu of flowers the family has asked that donations be made to Hall County Senior Center, 430 Pryor St. Gainesville, GA 30501 or Atlanta Road Church of Christ in his name to the Benevolent Fund. Little & Davenport Funeral Home and Crematory of Gainesville is in charge of arrangements.